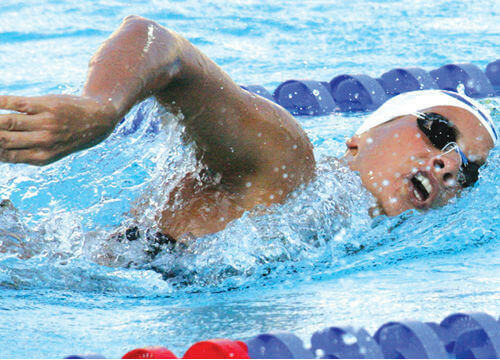 Prince Regent Swimming Complex has superb swimming facilities, suitable for both serious swimmers and for those beginning their journey to learn to swim, improve their health and be safe and have fun in the water. 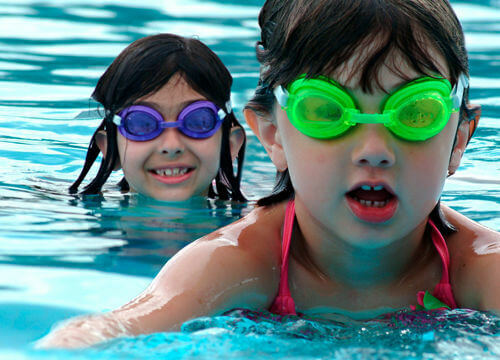 Swimming is the perfect activity the whole family to enjoy! 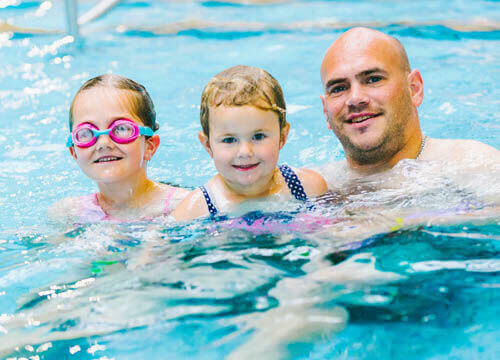 Our shallow pool and teaching pool are ideal for learners and family fun sessions. Here at Prince Regent Swimming Complex we follow The Swim England learn to Swim Pathway. This means your child will be following a nationally recognised syllabus and awards system produced by swimming’s governing body. Click here for more information. At busy times a band system will be put into operation to limit session to two hours. All children under 8 must be accompanied by a responsible adult. An adult may only take responsibility for a maximum of two children.